“The Journey Starts Now” at 7Bit! 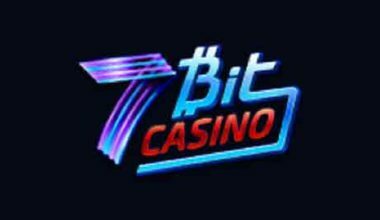 As of 2014 the 7Bit Casino platform has been offering up a wide choice of games to the gaming community. And it has been doing this as a part of the Nabelse Holdings Limited network of casinos. It only holds a single licence, which is given to the platform by the Curaçao eGaming group. However, this does ensure that it is adhering to all regulations. It also means that the site isn’t available to residents of the United Kingdom. The homepage can be checked out in either English or Russian at the moment. The games that are on offer though – these are available to access via two different modes. The first of these is instant play desktop mode, and the second is via a mobile device. This means that those of you who enjoy playing on the move will receive full satisfaction. Whenever you visit the casino website, you’ll see that it provides a creative design. 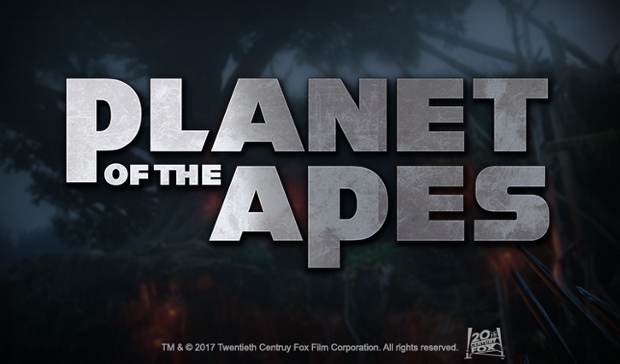 Across the top of the screen is its neon-looking logo. On the left hand side of this, there are three navigation links. These allow you to move between the ‘Games’, ‘Bonus’ and ‘About’ sections. Underneath this, there’s a message stating “The Journey Starts Now” and there’s a registration form there. This allows you to easily sign up. Below this section you can see a bit of information on the various bonuses available. Following on from this are a few different logos of game providers. 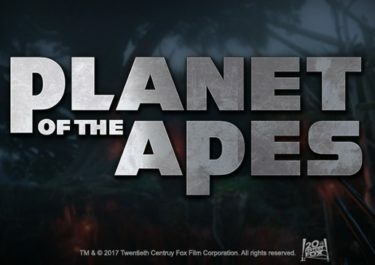 Further information exists to state that there are more than 1,000 games in existence at the platform. 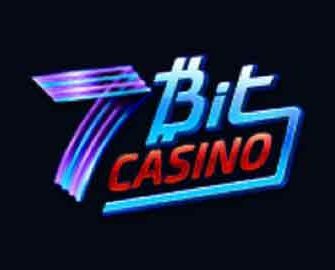 You’re able to enjoy some great bonuses at the 7Bit Casino site. You can view these very easily from the homepage. It’s newcomers who are able to claim promotions first off. Of course, you’ll need to have a casino account open in the first instance. Once you have done this, you can begin making deposits. First of all, you need to make a deposit of at least €20 or 0.05 BTC. 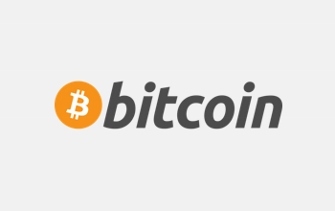 On top of this, players receive a 100% bonus, which as a maximum value of €250 or 1 BTC. You will also be able to claim 100 freespins on top of this. These will be given in batches of 25 over four days. The freespins can be put to use on the Netent game, Starburst. Additionally, your second deposit will see you receive 25% up to €250 or 500 mBTC, as does your third. Finally, your fourth deposit offers up a bonus of 25% up to €250 or 1 BTC. Not only that, but as a regular player, you’ll also be able to claim bonuses on a weekly basis. These are available to claim on Mondays, Wednesdays and weekends. On Monday, you can start the week with a 25% reload bonus up to €50 or 0.5 BTC. 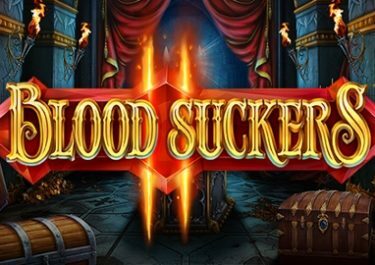 The middle of the week bonus provides you with 100 freespins for a deposit of €50 or 0.25 BTC or 40 freespins for a deposit of €20 or 0.05 BTC. Weekends will provide you with cashback options. The software that is on offer at the casino is that of many different providers. 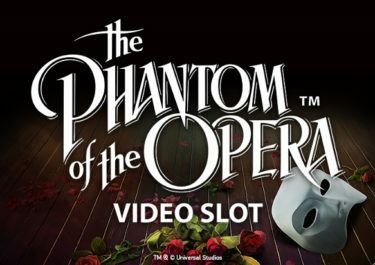 These include options from Netent, Microgaming, Quickspin, Endorphina and Rabcat. There’s also the possibility of playing games from SoftSwiss and iSoftBet, amongst several others. 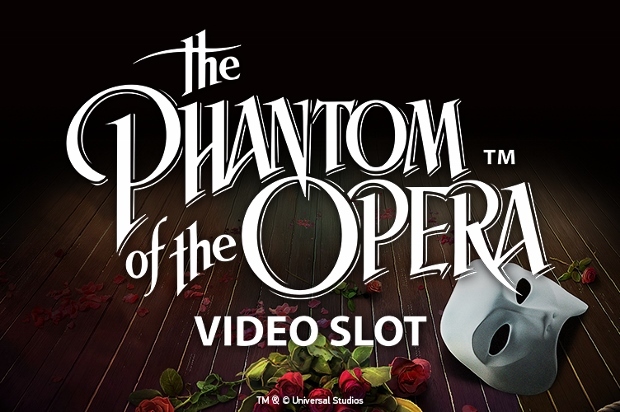 Visiting the ‘Games’ link of the website will allow you to see the variety of playable options. There’s a navigation bar along the top of the lobby. This allows you to filter the games between the different developers. You can see that there’s a scrolling image on the left as well. This provides you with the various different progressive jackpot options. The latest winners are also able to be seen underneath this. Finally, the range of games are visible on the right of this too. There, you’ll see titles like 2016 Gladiators, Viking Age, Fruit Zen and After Night Falls. 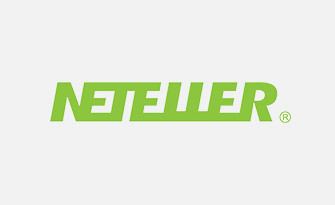 And while slot games are the primary game source at the site, roulette is also on offer. Various different variations of this game can be seen. This includes titles like Common Draw Roulette and French Roulette. Progressive jackpot games are also available to play. Therefore, if you enjoy trying out for big wins, you’ll find plenty of games there. This includes the titles of At the Copa, Mega Glam Life and Treasure Room. There are two different live roulette games on offer as well. You will, of course, need to deposit funds into your account before you can play the games. 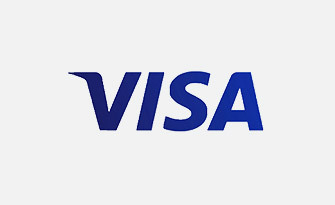 There are several different payment methods available to use. 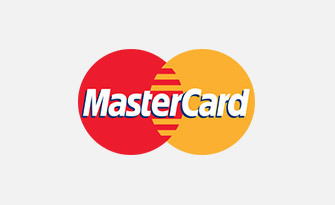 It’s Visa and MasterCard options that make up the first methods of payment. Meanwhile, 7Bit also allows you the chance to use Bitcoins as well. 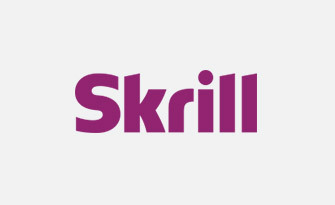 There are eWallets on offer for you to use, including Skrill and NETeller. 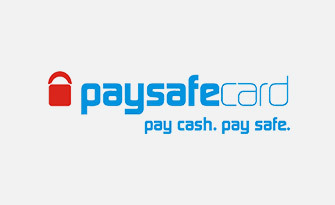 Prepaid vouchers in the form of Paysafecards are also usable. 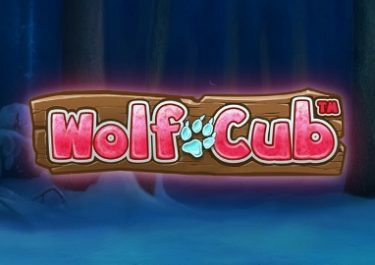 Finally, Cubits are available as a currency too. 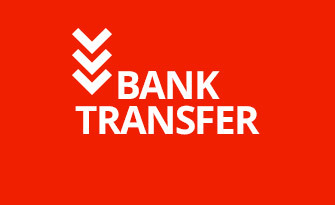 Most of these options can be utilised in order to process a withdrawal. The game incorporates its very own FAQ section. This can come in handy if you ever come to a time when you need assistance. However, if you aren’t able to find the answers you need there, you can speak to the support team. They are available initially via the live chat function. Agents are available on a 24/7 basis there. However, if you want to send an email along instead, you can fill in the contact form. Simply press on the ‘Contact Us’ link. 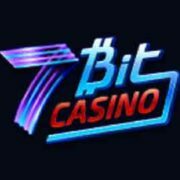 7Bit Casino is perhaps one of the nicer offerings as far as online platforms go. It features a nice design, has a wide, wide range of games and a great set of promotions. All in all, it’s a very appealing gaming option.